You are currently Looking at a STAR WARS OTC BEN (OBI-WAN) KENOBI In MOMC (Mint On Mint Card) C-8, C-9 condition. 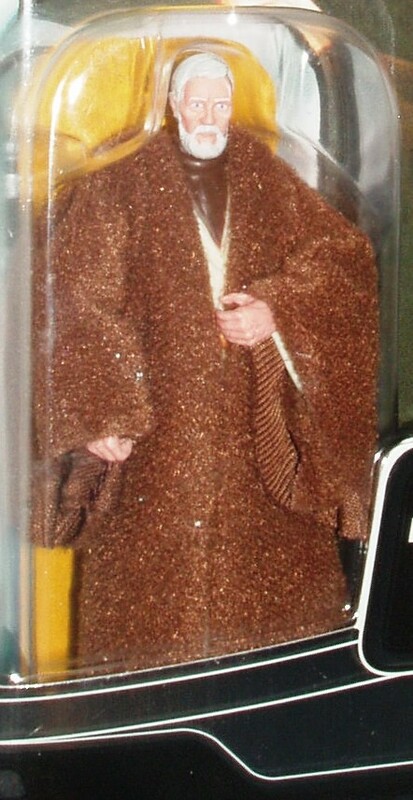 This figure comes with the star case shown. Makes a great addition to any collection.